Janice Bryant Howroyd: Every wakening, I begin with gratitude. Every day I reach for it until I’m filled with it. Gratitude will not always come naturally. When rough patches appear, it may seem distant, but it is always within us. It’s innate.When I get up in the morning I meditate and pray. It’s important for me to be mindful in my actions and my intentions. Devoting time to honor the Universe sets the tone and direction of my day. The Bible: Our Mother encouraged us that, whether we read the Bible as history or as inspirational teaching, reading it for our own understanding would offer us lasting value. From Good to Great: Why Some Companies Make the Leap…and Others Don’t: Reading this book enhanced my professional approach to business, and its teachings can be reapplied to help hack personal life/culture. As A Person Thinketh: This is the book, without question, that changed my life. JBH: An unexpected 15 minutes occurring in my day is highly unlikely. Should I discover them, I’m likely gift them to someone who needs them. JBH: Honestly, I can’t recall a moment in time when I’ve ever felt burned out. Burned up is another thing. Staying committed to a healthy life in mind, body, and spirit, I exercise daily, eat right, take vitamins, and fuel my brain and soul with positive thoughts, affirmations, pray, and meditation. These practices help ensure that I don’t ever feel burned out. It’s more likely that I will strategically alter a bad decision or course, regroup and start over/differently, than stay long enough to burn out. After all, discipline – for me – is not a dirty word! JBH: The next time I fail will be the first time I fail. TG: Share a quote that you love and that gives you strength or peace? Of course, my own personal life mantra is: Never compromise who you are personally to become who you wish to be professionally. 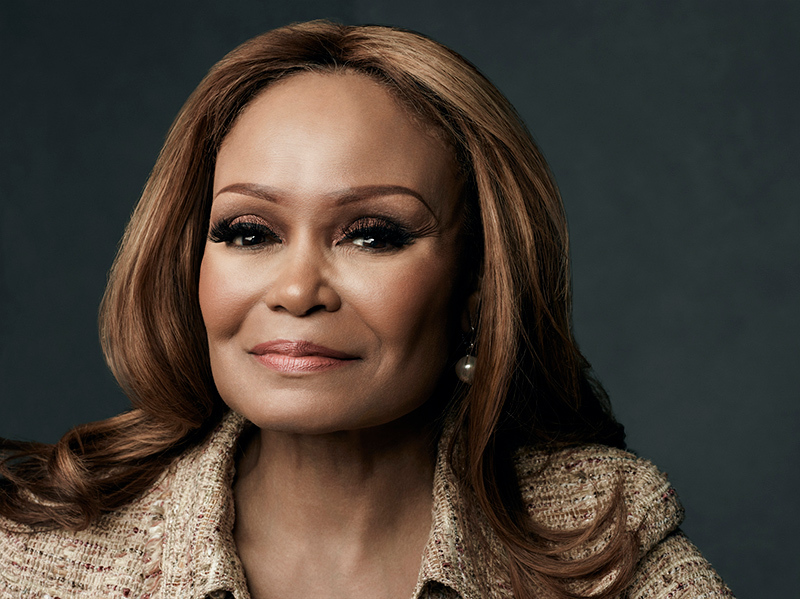 Businesswoman, entrepreneur, educator, ambassador, author, mentor and Presidential Special Appointee, Janice Bryant Howroyd is the Founder and Chief Executive Officer of The ActOne Group, a global leader providing customized cutting edge solutions in the human resources industry. The ActOne Group is a multi-­‐billion dollar (USD) award-­winning, international Talent and Talent Technology enterprise with multiple divisions that each service unique areas of employment and provide talent management solutions. In May of 2016 she received a key Presidential appointment by President Barack Obama as a member of the President’s Board of Advisors on Historically Black Colleges and Universities. In 2017, Howroyd was appointed to the Federal Communications Commission’s Advisory Committee on Diversity and Digital Empowerment (ACDDE).